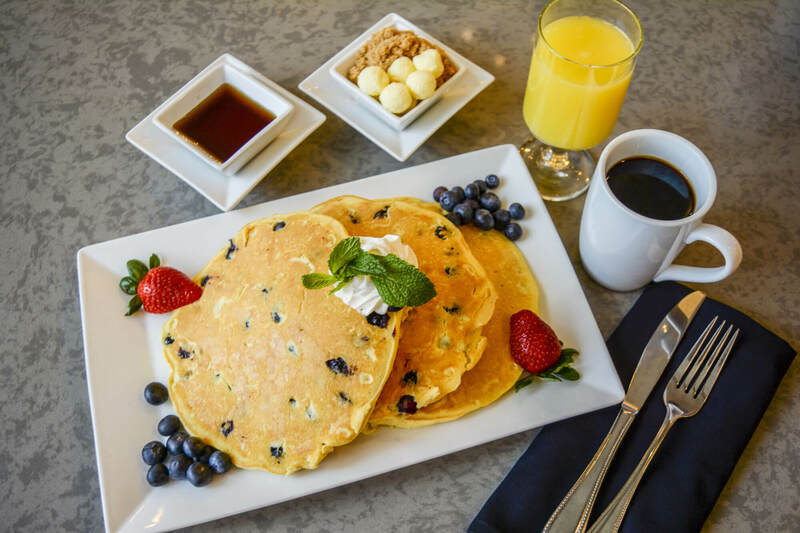 It is a known saying that “breakfast is the most important meal of the day.” At Hilton Sandestin Beach Golf Resort & Spa we make having breakfast easier than ever before. Our favorite part of traveling to a beachfront hotel is sleeping in and indulging in a little room service from our Hilton Sandestin restaurants paired with a side Gulf views. 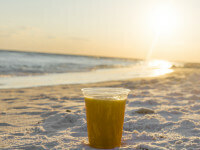 One of our best-kept secrets at Hilton Sandestin Beach is the breakfast selection on our in-room dining menu. Whether you are eating healthy while traveling or have a sweet tooth in the morning, these must try items will leave you craving breakfast all day long. 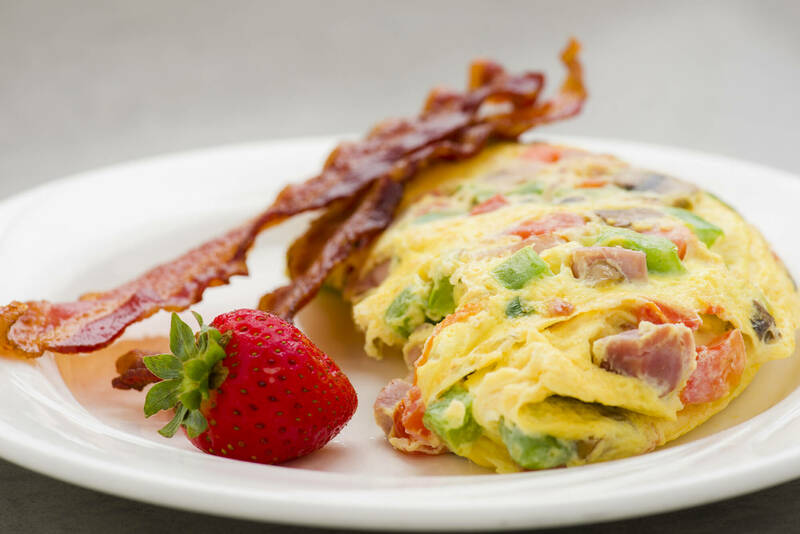 Our omelet chef is renowned for his delicious breakfast specialty — a Hilton Sandestin restaurant classic. Make it your own with a variety of ingredients available.You can overindulge in a cheesy concoction, load it up with protein or enjoy a fresh and colorful meal full of vegetables. Add a dash of color and a mouthful of flavor to your morning with this Sandcastles restaurant specialty! Our steak and eggs are a perfect breakfast option for those who think eggs just aren’t enough to kick-start the day. Cut into all 7 ounces of ribeye cooked to perfection as you enjoy the comfort of your Hilton Sandestin Beach bed. 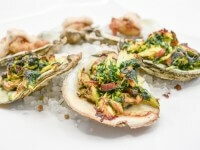 We love this dish because it is sure to keep you full and energized for a day of recreation and fun. We suggest ordering the breakfast potatoes on the side as an added source of nutrients for the day. 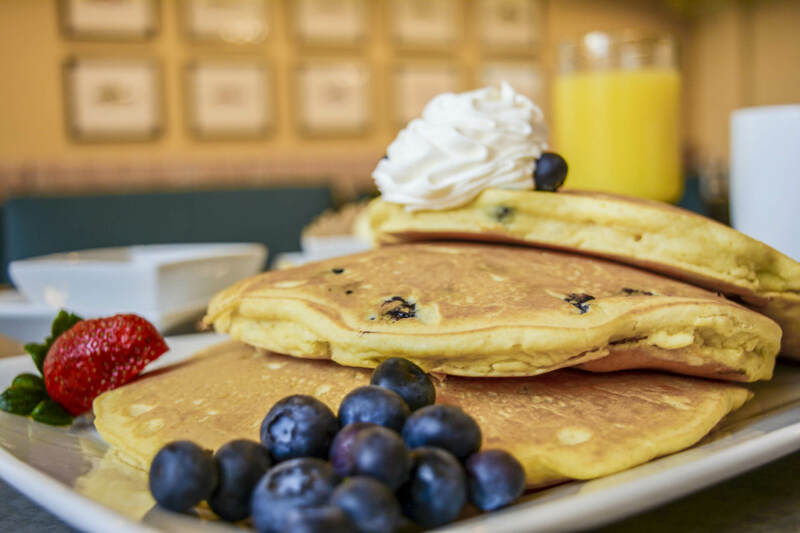 Dive into the sweet flavors of the South when you order from our griddle section. Pick between homestyle waffles or jumbo pancakes. Add your choice of stuffing with either blueberries or strawberries or fully indulge in the sweetness by adding chocolate chips. This delicious dish is topped with whipped cream and served with maple syrup. Of course, we also offer fresh fruit and seasonal berries for a crisp and refreshing taste of the area. Whether you are on a family vacation or a romantic getaway, start your morning off right with a fresh cup of coffee and a delicious breakfast from your beachfront hotel room. Ordering in-room breakfast is easier than you think! You can fill out the order form found in your room and hang it on your outside door handle before bedtime for a scheduled breakfast the next morning. 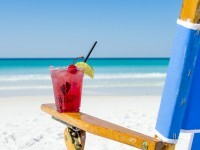 Or — for those living on Sandestin beach time — simply pick up the phone in your room and place your order whenever you decide to begin your day. 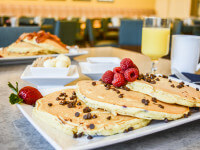 Breakfast is served from 6:00 a.m. until 11:00 a.m., when our extensive lunch and all-day dining menu begins.